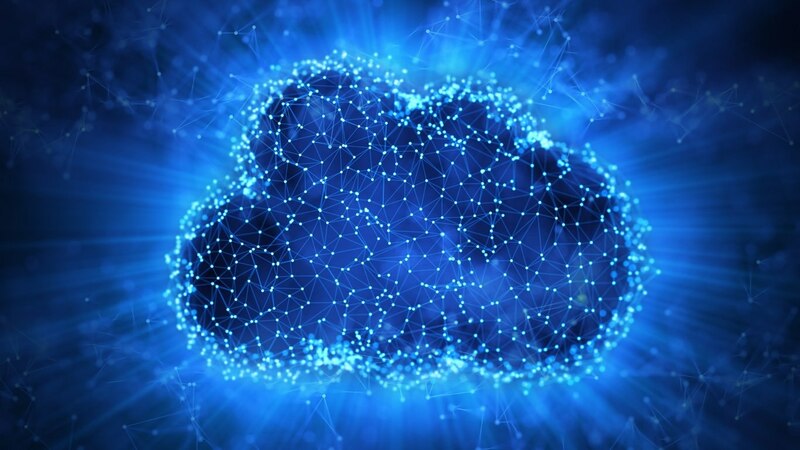 The term “cloud” gets tossed around a lot these days as software providers talk about their “cloud-based” offerings and their technology that “sits on the web.” However, there are some common misconceptions surrounding this concept that warrant clarification. As specialty providers look to upgrade their technology solutions, they should make sure they fully appreciate what it means to be in the cloud and how that can impact their functionality, efficiency and performance. One of the myths that often prevents organizations from considering the cloud is a perception that it doesn’t offer strong security—or at least not as strong as server-based or paper-based solutions. The reality is that the cloud affords greater security than either of these options. Because data is housed in a highly-fortified web environment and has robust encryption protocols in place, it provides a greater level of protection than systems that depend on servers located onsite at a healthcare organization—as these are more prone to infiltration. An added security benefit of the cloud is that organizations don’t have to stress about hardware malfunctions, natural disasters or weather patterns that can crash a program in minutes. Another point of confusion arises when technology companies use the phrases “web-based” and “web-enabled” synonymously. In fact, these expressions describe two distinct offerings, and it is important to understand the difference. When a solution is housed on the web or in the cloud, it requires only a web browser and a secure password to access the technology. There are no land-based servers: the product resides on a web-based server, which is owned and operated by the vendor. Practices pay a subscription to access the technology, and solutions are automatically kept up-to-date and well maintained. Conversely, a web-enabled product continues the traditional approach and requires at least one application server at the healthcare organization. What makes this kind of solution web-related is that users can view aspects of the software through the Internet. Oftentimes, a web-enabled product is a first-generation initiative by a company looking to update its technology but has not fully committed to delivering a web-based offering. Although many technology companies claim to have web-based solutions, they are often web-enabled. Practices should be sure to understand the differences, so they can make educated decisions. There are several reasons to seek out a cloud-based solution versus a web-enabled one. Cloud-based products have a lower total cost of ownership because there is no need to have software installed on each PC in the practice. Ongoing maintenance is also easier as is training. Moreover, a true web-based product shrinks the volume of transactions moving up and down the network. Users receive only the information they need, minimizing the horsepower required by the practice’s computers. The cloud has been around for years and is quickly becoming the ideal medium for hosting healthcare information technology solutions. Organizations should be careful not to view this as a fad, but instead consider it as a transition that is going to happen. By understanding the technology and its nuances, practices can better embrace the cloud as a way to advance their operations and deliver more streamlined and efficient patient care. To hear more about Nextech's cloud-based solution, click here.